Getting Married: 21 Weeks – Happy New Year! It’s a new year! 2013 has arrived and I can’t even begin to express how excited I am for it. Last year, I will admit, that I had a bit of hope that Matt and I would be together and would be together forever. I don’t know how I knew; everything just seemed to be going that way. We weren’t an official couple yet, but I started a daily calendar, a tweet-like journal if you will, to keep track of all the wonderful happenings of 2012 and to add to it throughout the following years. I got the idea off of Pinterest, of course. 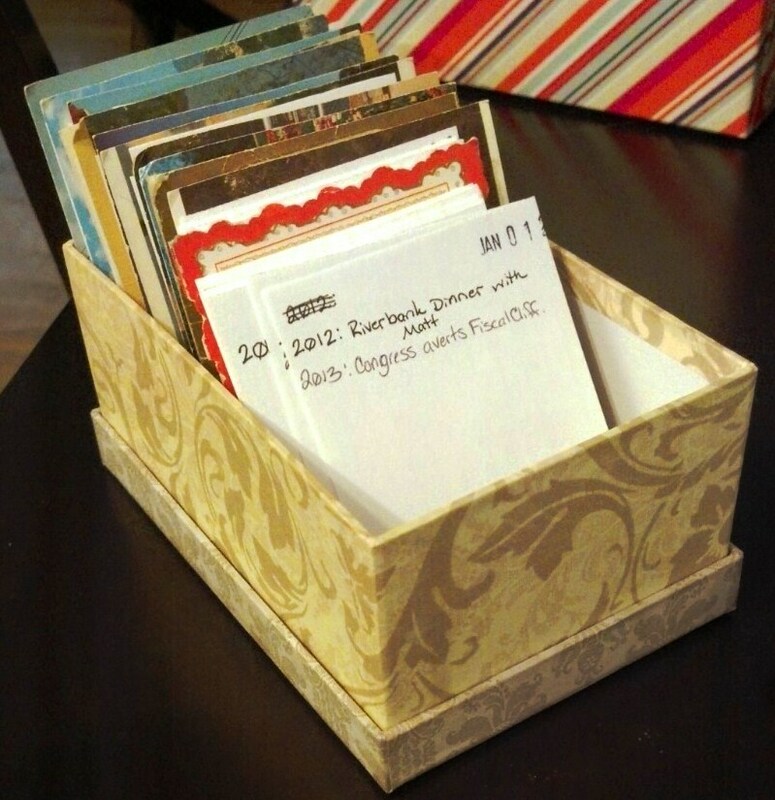 The idea is to use vintage postcards and index cards as dividers and calendar pages. I tweaked mine from the website and didn’t use a fruit box. Instead, I found a pretty box at Michael’s and used that. I started mine mid-January, after, I think, Matt and I became an official couple. 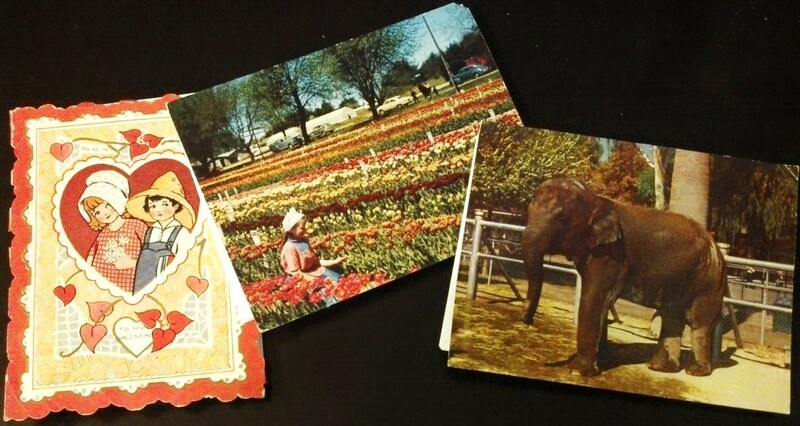 We went to the nearby Antique Mall and I found the postcards I was looking for – there are a ton there! The postcards represent a month of the year and serve to keep the index cards organized. Some of them matched the month I planned to used them, and others were just sites that I really enjoyed, like mountains and elephants and beautiful homes or farmsteads. The ones pictured above are (left to right) for February, May and June. 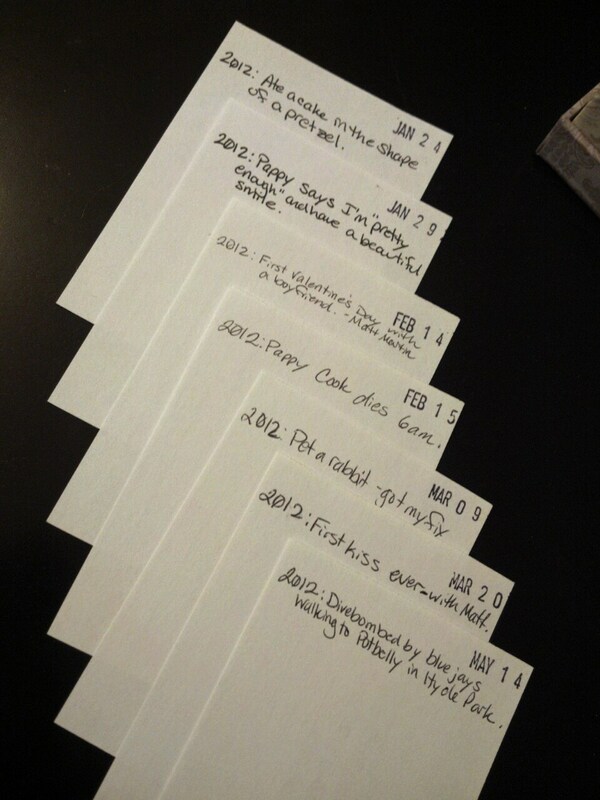 So, with my months sorted out, it was time to put together the index cards. The tutorial has the index cards being cut down a lot more than I wanted to, mostly because I didn’t want to cut down my post cards too much to “match.” So, I decided to get the index cards without lines to keep track of the days. This rule applies to most of my journaling; I prefer not to have lines because I like to have freedom to move all over the page. 🙂 I bought a date stamp and began stamping the cards with each day of the year, even throwing in February 29th – hey, it’s a day too! And then, you just write. 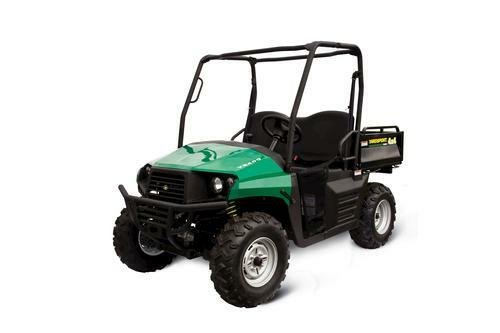 Try to keep the details short and sweet – just enough to jog the memory of the event. I had a lot of fun putting it together last year. The headings can be super big and important or just something trivial. Last January, I was pretty sick for about 3 days in a row…and each day I said so. In August, Matt and I sat down and looked through the ones i had for the year so far, he was really glad that I included that he was my very first kiss ever. I’m really glad for that too. I may post about it in the future. 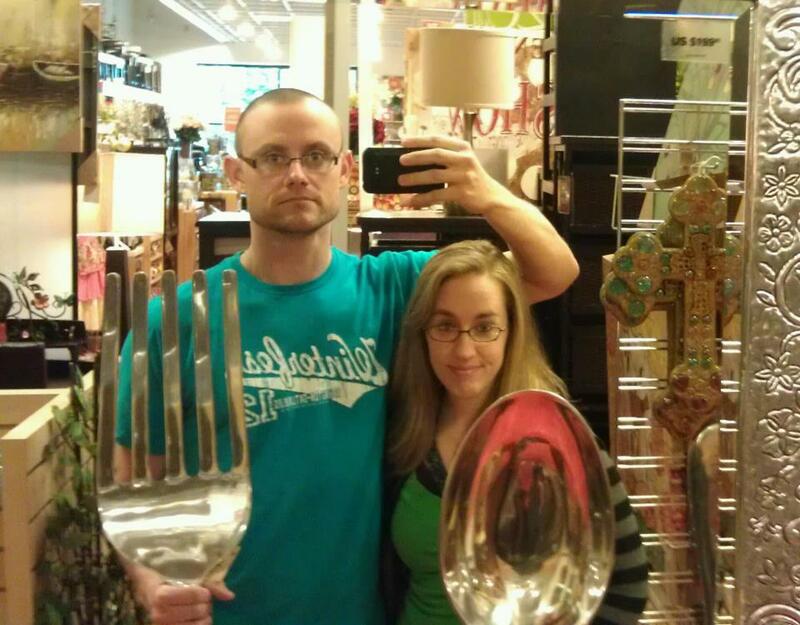 In other news, I’m pretty sure we finished our wedding registry at Menard’s. We hadn’t even started it yet, but it was a lot of fun running around that huge place adding things to our list. Word of advice, don’t freak out, but when they give you the scanner gun, they will take and keep one of your driver’s licenses until you return it. Matt was all excited that he beat me in getting his out to show the guy and then he had to fork it over for the 2+ hours we were in there. I told Matt that we should probably plan a groom’s shower for him so that he can get all the tools and stuff and then I can get the other homey girlie stuff. Note that it was I who registered for the hammer, though, and plan to use it. Matt says it’s too big for me, but I’m sure I can handle it! Hope you have a great week! This entry was posted in Getting Married and tagged Box calendar, DIY calendar, Getting Married, Home, menards wedding registry, New Year, Postcard, Relationships, wedding, wedding registry, year in review. Bookmark the permalink.